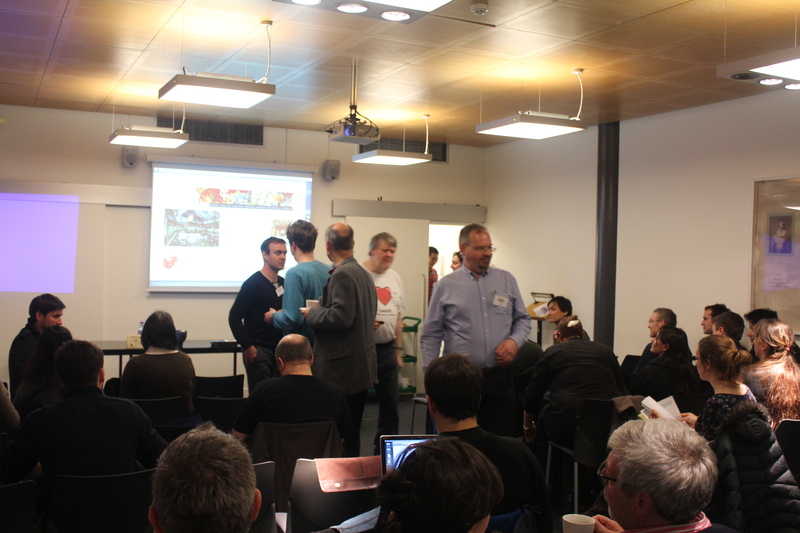 Members of the EngLaID team helped to organise the UK Chapter Meeting of Computer Applications and Quantitative Methods in Archaeology (CAA) this year. 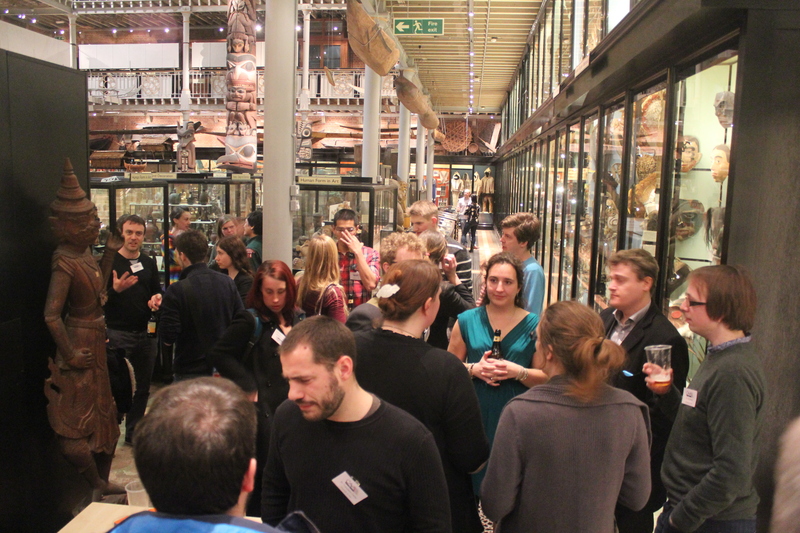 The conference took place in the Pitt Rivers Museum, Oxford, on 21-22 March 2014. 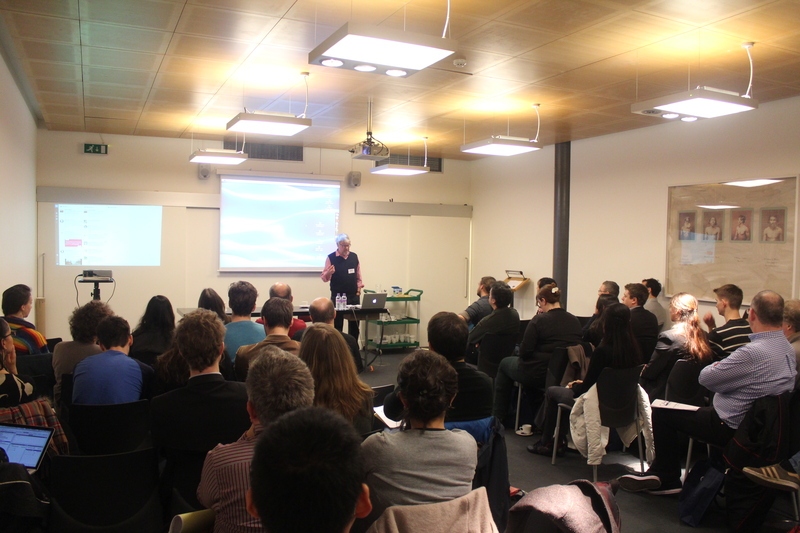 The full conference programme can be found here. Following a welcome by Emeritus Professor Gary Lock of Oxford University, who is the current Chairman of CAA International, speakers were heard hailing from a good selection of UK universities and other institutions, including English Heritage and the British Museum. Amongst this varied and excellent selection of talks, EngLaID DPhil student, Vicky Donnelly, spoke about her research into the role of grey literature in archaeology and what it can enlighten us on. 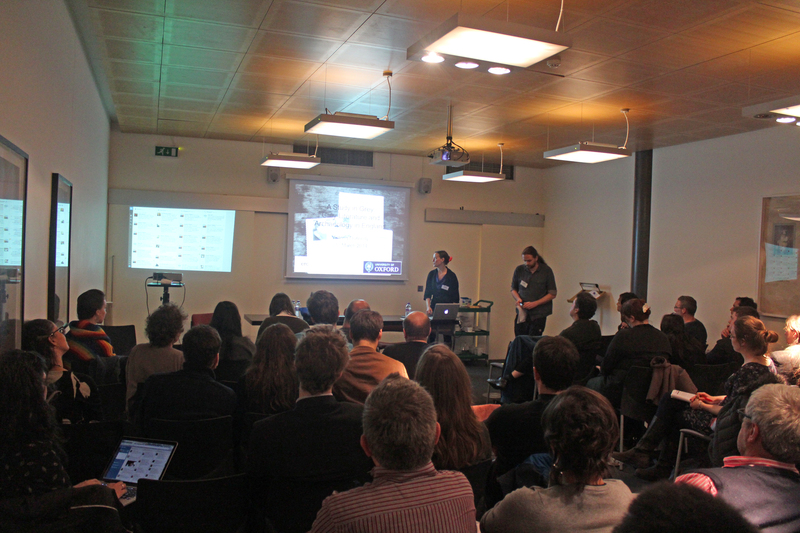 Feedback on the conference was mostly very positive, with some minor complaints about lack of internet access for non-academic attendees. 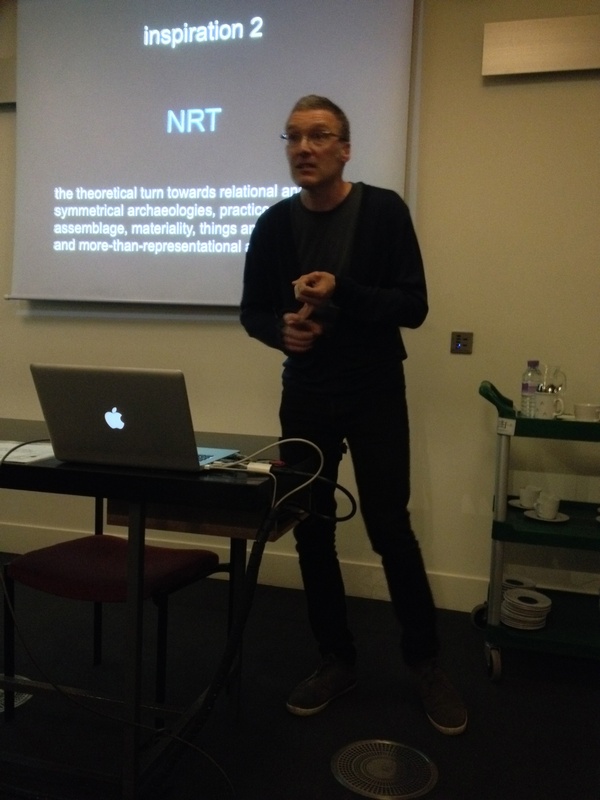 Particularly inspiring was our keynote speaker, Dr Mark Gillings. 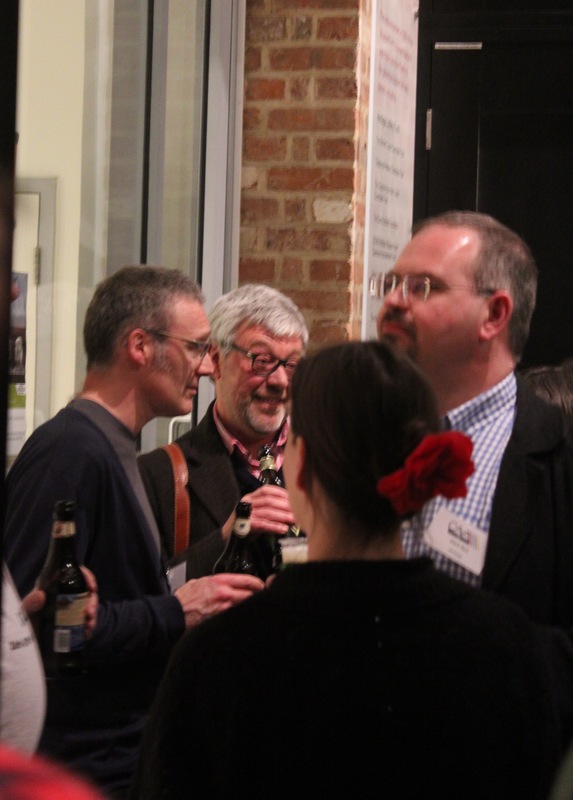 Mark is Reader in Archaeology at the University of Leicester and a well known figure in the field of archaeological computing. 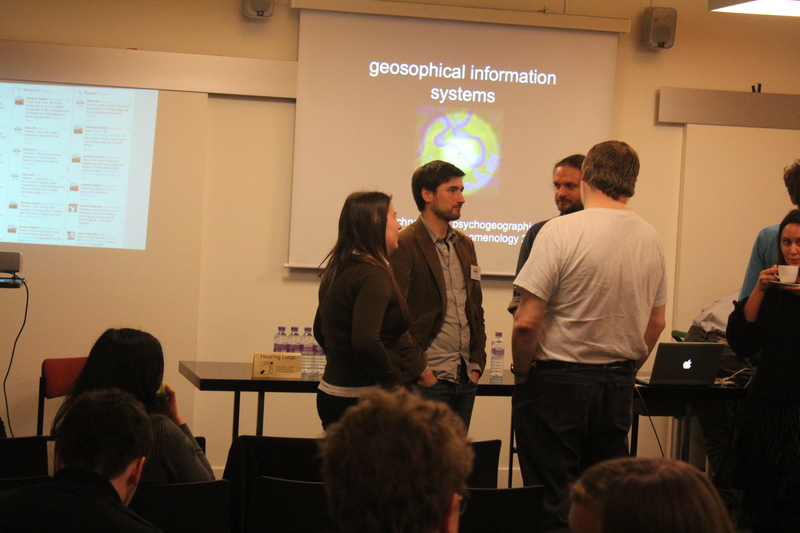 He gave an excellent lecture on what he terms “Geosophical Information Systems”, which is (I believe) an attempt to reframe archaeological GIS as a more exploratory technique. Particular resonant with me were his ideas about “shallow but juicy” GIS experiments. 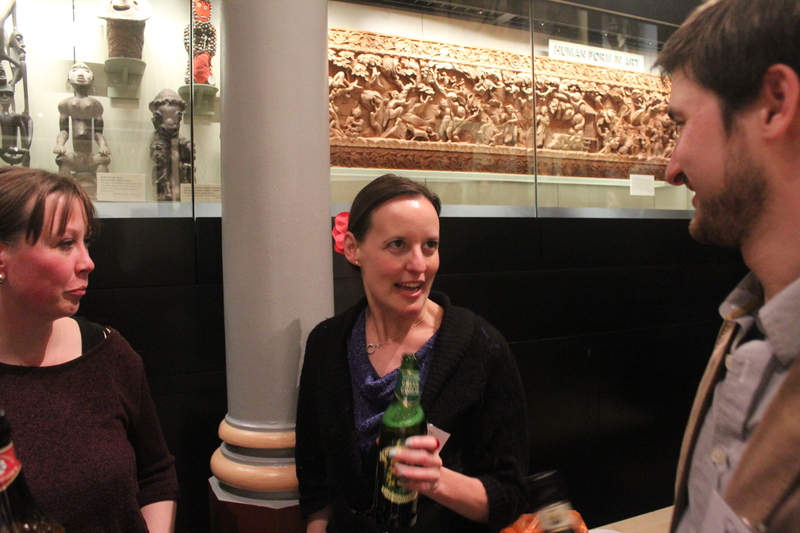 On the Friday evening, a beer reception was held in the Pitt Rivers Museum, which seemed to be thoroughly enjoyed by all who attended. 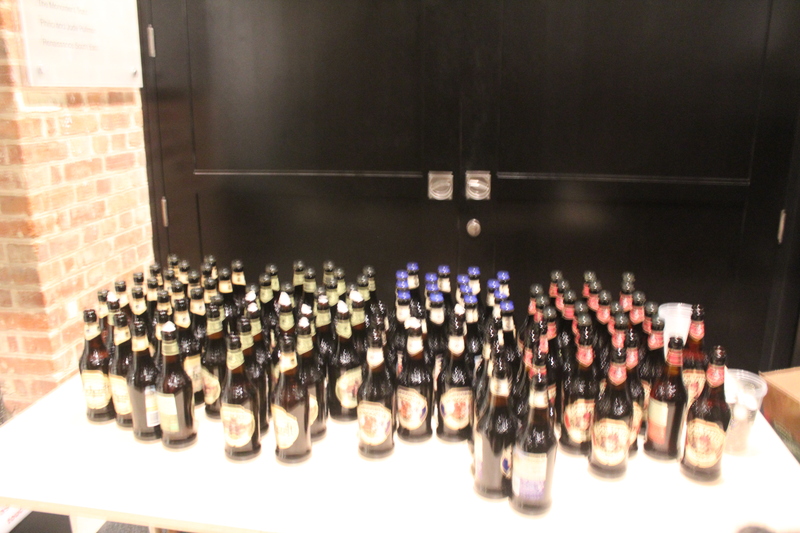 Amazingly, despite the presence of a large number of archaeologists for two hours, only two-thirds of the beer provided was drunk! But we made a very good effort. This is just a quick post to advertise the fact that the deadlines have been extended for the three DPhil studentships associated with the EngLaId project. Details can be found here. These studentships are now open for applications until the end of June 2012, so please apply if you think you’re the right person for one of the positions and would like to be a part of our exciting project!